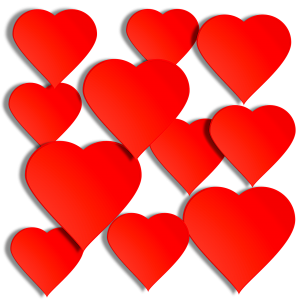 Our hearts and prayers go out to all the people whose lives were affected by Hurricane Harvey. 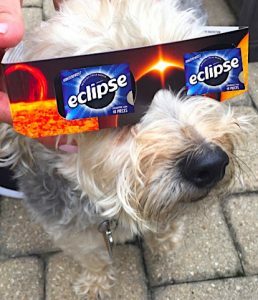 Even dogs got into viewing the solar eclipse today. They used special canine viewing glasses! 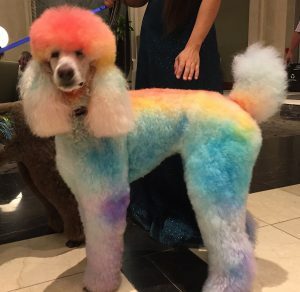 This poodle was spotted in the hotel lobby of the Sheraton in Chicago. Groomers from all over the country were here for a Dog Groomers Trade Show. 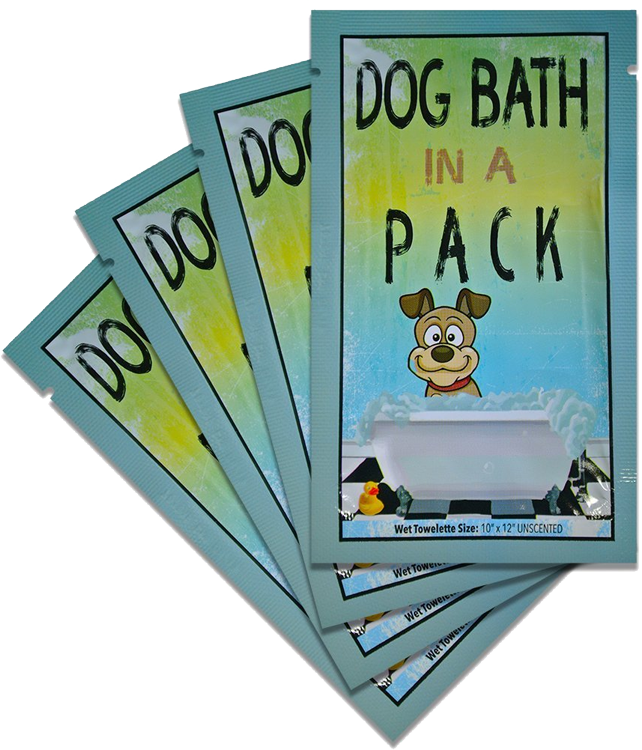 Please note, according to this dogs owner that the coloring can be washed out with water! 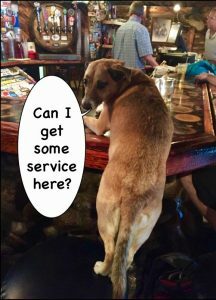 A dog, name Misty, was spotted at the bar at Bart and Yeti’s in Vail, Colorado. The bar was holding a fund raiser for K9s For Vets.